Whoa! What a book! Talk about making me laugh and tear up at the same time. 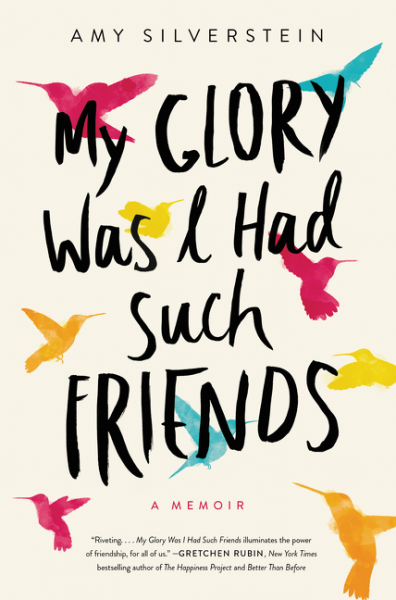 My Glory Was I Had Such Friends is a truly emotional, heartfelt read. A memoir about the friendships that really matter in life - the ones that are the epitome of "ride or die". You know, the friends that you can count on through thick and thin. The friends that show up when you need them. These are the friendships that Amy Silverstein explores in her latest memoir, My Glory Was I Had Such Friends. At twenty-five, Amy's heart failed her and she had a heart transplant. Her life changed drastically, but she had a life. Fast forward twenty-six years later, and Amy (now in her fifties) finds out that her transplanted heart is failing. She needs another heart transplant. And so she begins to think about her options and what she wants to do. Along her journey of coming to a decision regarding her heart and then the waiting for a new heart, we find out about her friendships. We learn about the women who put their lives and families on hold so that they could be there for their dear friend, Amy. The women who contacted one another so they could figure out a schedule of who would show up first, second, third, etc., in order to make sure that Amy always had someone with her. The friends who supported her, disagreed with her, argued with her, listened to her, and didn't listen to her - the friends that bonded with her and grew with her through this beyond intense experience. Amy shares it all - the good, the bad, and the ugly. And let me just say it is truly a terrific and engaging read. Not only do you learn about the depths of friendship through Amy's story, but you also learn about your own friendships. This is a book that makes you stop and think about the friends you have and the lengths you would go to for them and each other. I absolutely LOVED My Glory Was I Had Such Friends. I would happily recommend this book to fans of Amy's first book, Sick Girl - you will devour her latest memoir and love every minute you spend with it! And I would recommend this book to anyone looking for their next great read. When the time is right for me I may read this book. I sure like the theme of strong friendships and stepping up. This sounds really good...do you think I should read Sick Girl first? Terra, definitely check it out when you are ready :) I like that theme, too - books about friendships are always my favorite. This sounds like just the kind of memoir I love. 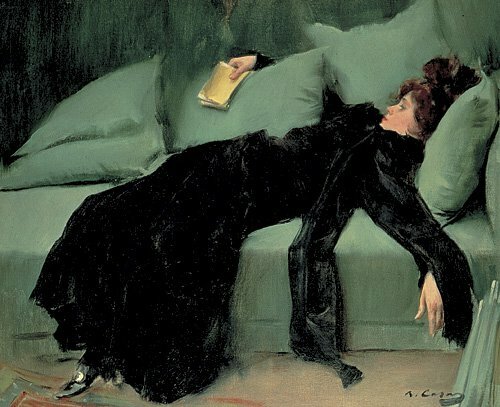 I don't often read memoirs, but this is one that I think I'd really enjoy. The combination of medical issues and friendship really appeals to me! I saw this story on tv. Definitely will be looking to pick this one up! Kathy, I know what you mean. I love books about friendship and loved this one so much. Heather, you will LOVE this one. Thanks for having me on the tour!